Ah, Rocky. The eternal optimist with the "never say die" attitude who inspires us all. 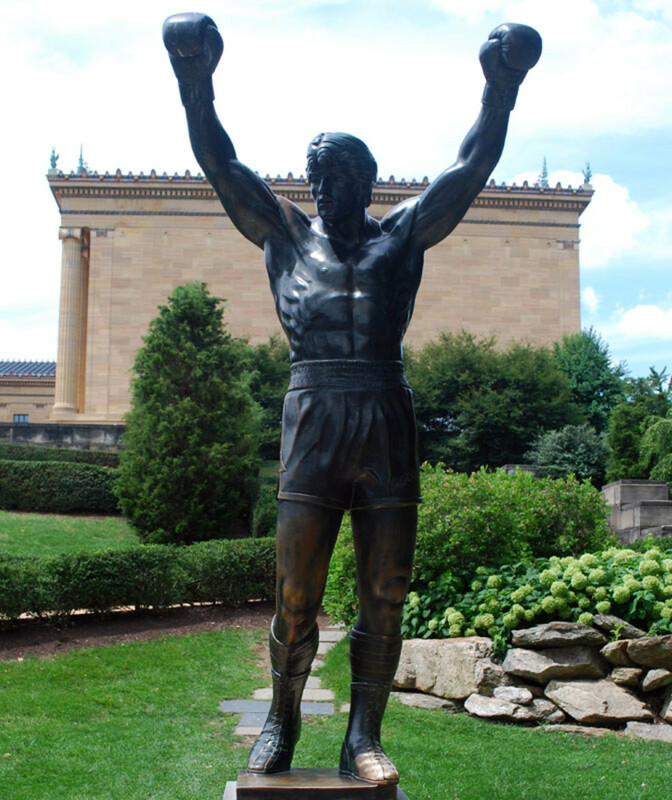 Who better to dress up as for Halloween than Philadelphia born boxer Rocky Balboa? Growing up in the 80s, I was raised on guys like Sylvester Stallone and Arnold Schwarzennegger. Here were these huge, larger than life tough guys that were like real-life superheroes. I remember telling my dad after watching Arnold in Predator, "I want to be like him." 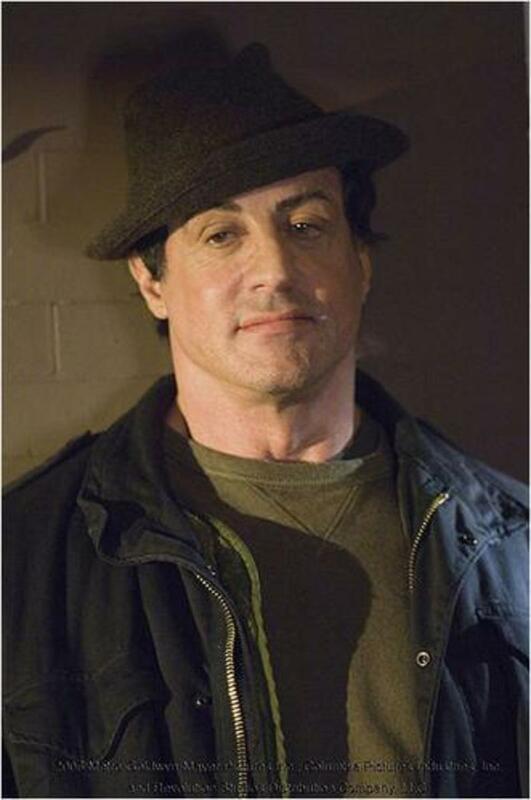 As much as I loved Arnie, there was something about Sly that gave him an edge in my eyes. Rambo was the first Stallone movie I saw (and I'm fairly certain it inspired my little brother to later join the army) and I was hooked. Not long after seeing Rambo, I had the chance to watch two of my favorite action stars battle it out in the ring: Mr. T and Sly Stallone (playing Clubber Lang vs. Rocky Balboa). I was on the edge of my seat in the theater watching Rocky III. When Rocky's trainer Mick died after Mr. T shoved him, I cried like a little girl with a skinned knee. I wanted Clubber Lang to go down, BAD. And as Rocky typically does in the movies, he eventually came back (spoiler alert!) and showed everyone why they call him the Italian Stallion. Considering how hard Halloween costumes sucked in the 80s (essentially a poorly put together piece of plastic with a flimsy rubber band), the Rocky Balboa costume just wasn't meant to be when I was a child. So, to all of the 80s kids out there who never got the chance to be Rocky: this is for you. Rocky's look has change significantly over the years, from his "just learning fitness" phase in Rocky I and Rocky II to Stallone's almost nonexistent body fat in Rocky III. The final movie, simply titled Rocky Balboa, showed a much bulkier Rocky than in years past, though of course he was still completely ripped. You could see the effects of a serious bodybuilding injury in his right pectoral muscle from an earlier bench pressing contest with former Mr. Olympian Franco Columbo. Sly really kicked himself for that one. 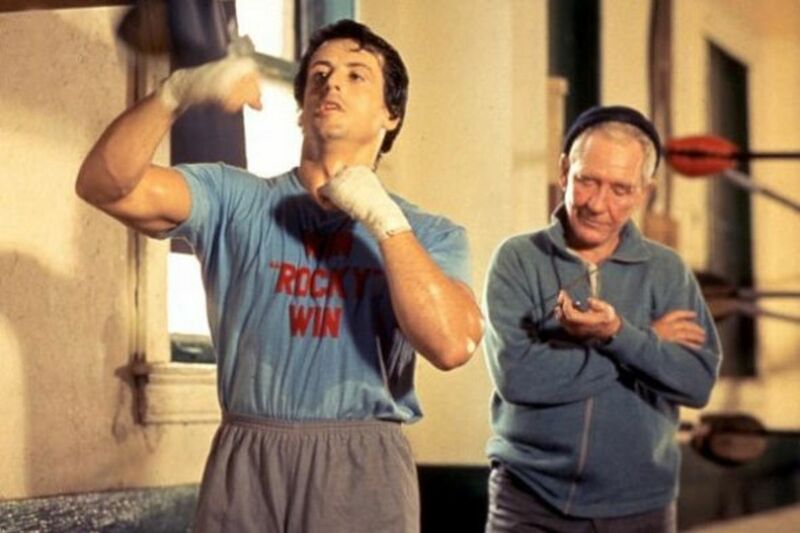 Read on for a complete selection of Rocky Balboa Halloween costumes from each of the Rocky movies. We even include Rocky's grungy street clothes (aka the jogging outfit). Yo, Rocko! a set of Rocky quotes so you can play the role! 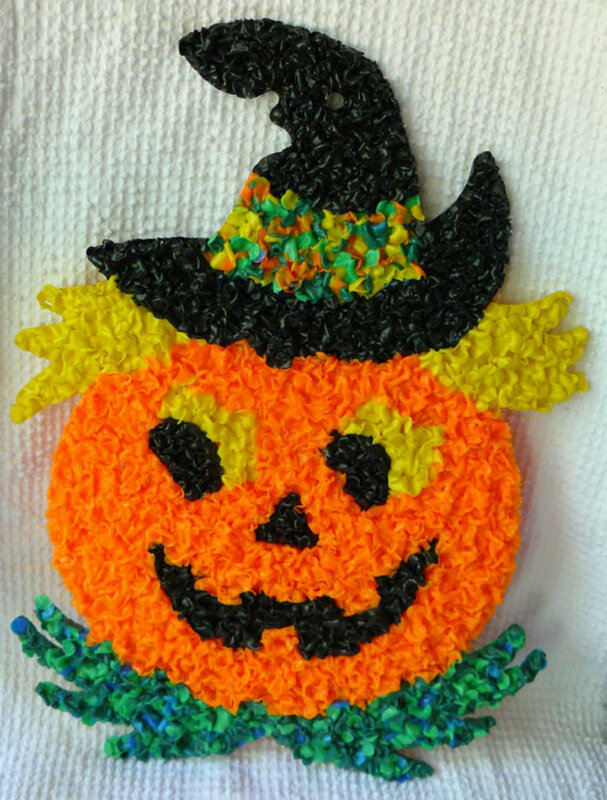 Rocky in Your Pocket: Sound Just Like Rocky on Halloween! "Hi. 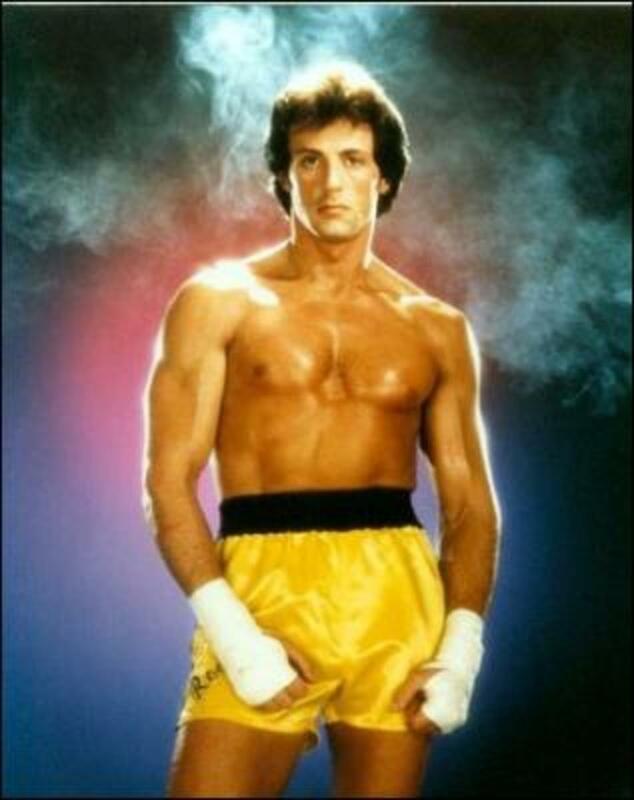 My name is Rocky Balboa, the Italian Stallion." "Yo Adrian, It's me, Rocky." "I am not as dumb as you think I am." "Nobody owes nobody nothing. You owe yourself." "When do I fight again?" 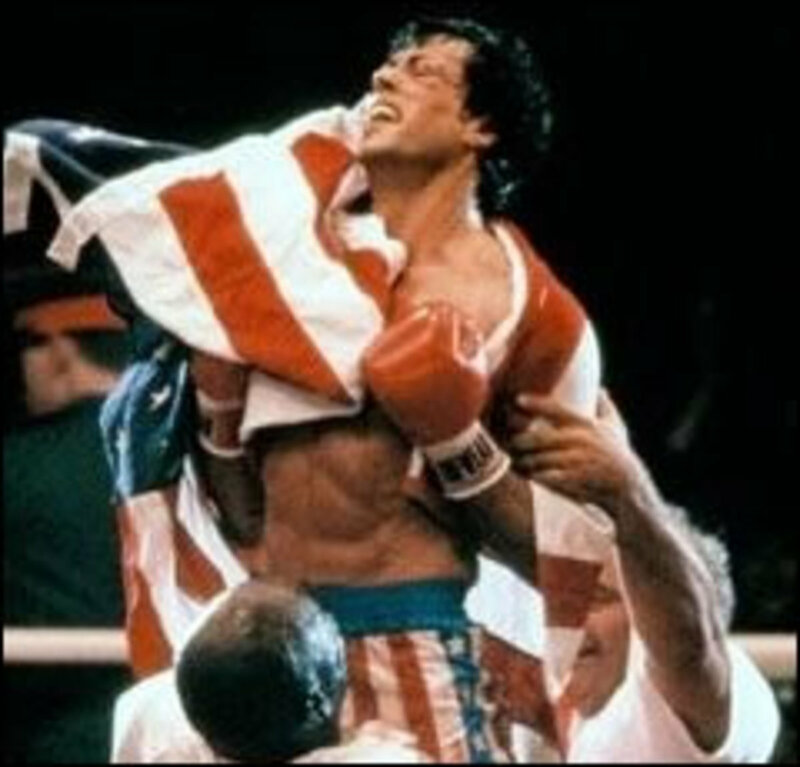 Rocky's outfits in Rocky III are a combination of his black and yellow theme in Rocky II and his American flag colors in Rocky IV. If you want to be this Rocky, you have your pick of a couple of different options. Find yourself a little embarrassed by that gut? Do you have more of a keg than a six-pack? Or do you just want to dress as Rocky while feeling warm and comfortable in the cold autumn weather? Other option: Rocky t-shirt, robe. Rocky and Mick: Win, Rocky, Win! Sometimes there is nothing more fun than dressing like a villain, and luckily the Rocky movies offer a couple of excellent costume options. 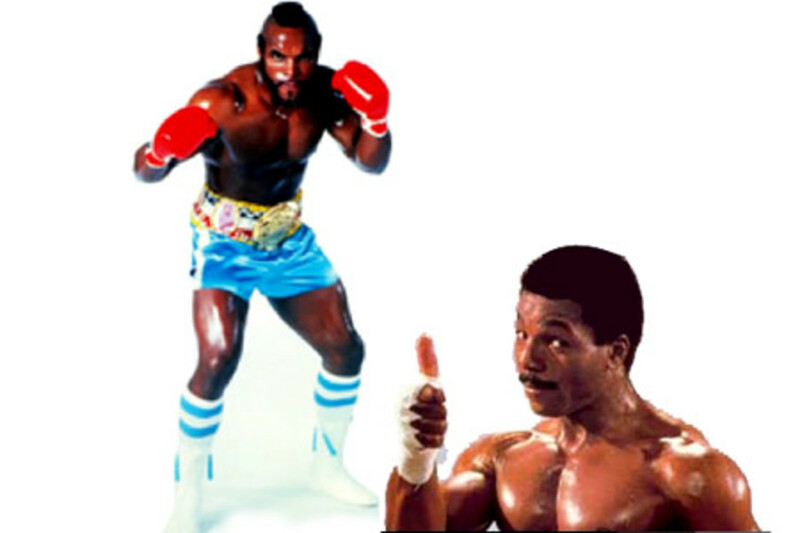 Here's what you need to be Apollo Creed or Clubber Lang. 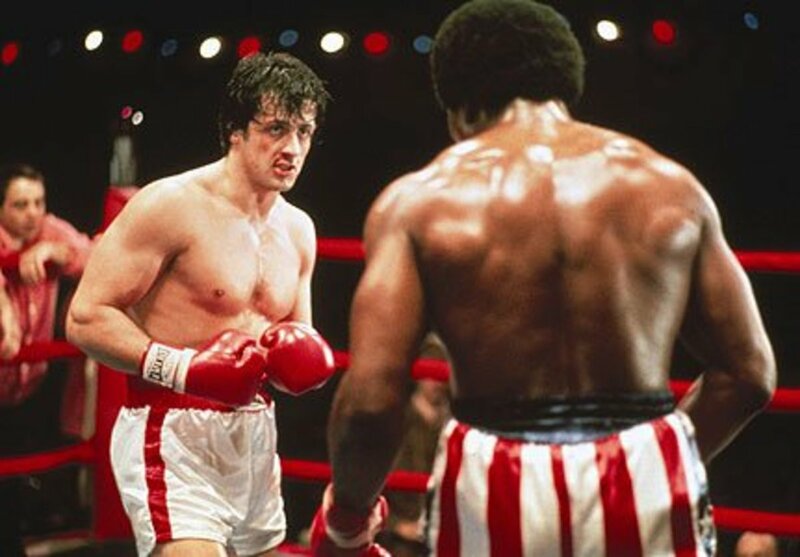 Vote: What's Your Favorite Rocky Costume? 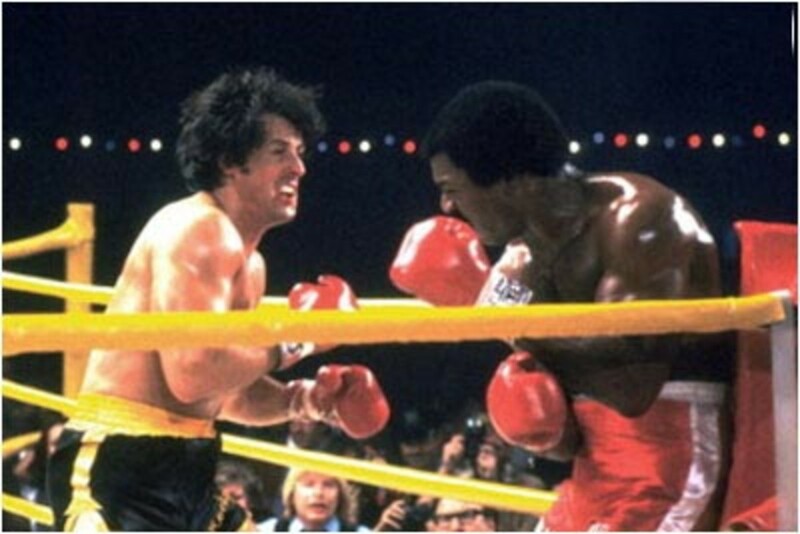 Which of the following is the best Rocky Balboa Halloween costume idea? 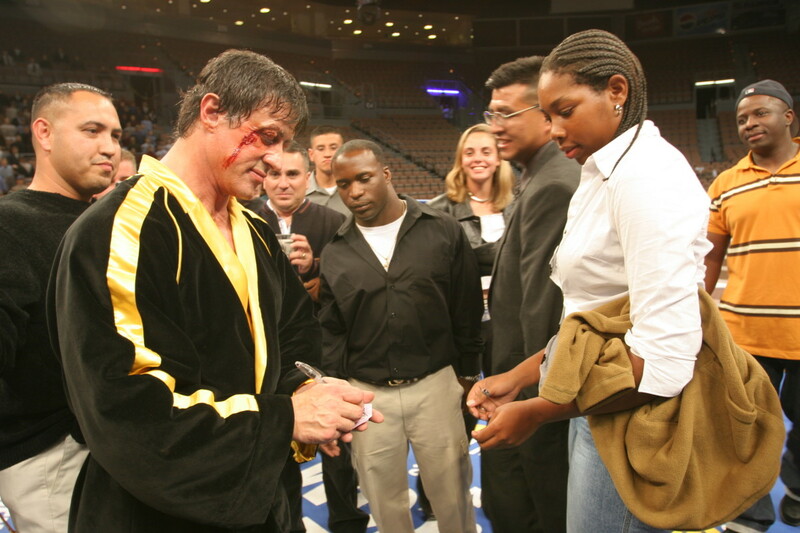 Comments - Did you enjoy these Rocky Balboa costumes? Anything else you'd like to see here? For an inspirational story, please read the award winning book Rocky Spirit, the Rocky Balboa connection to success available on amazon.com. The Rocky films are great, "Adriannnnn..."
That's an original lens right there! Gotta love Rocky! Amazing content. Your costume lenses are fantastic! I feel nostalgia on 80's... Had a good time reading your lens. Awesome lens! Cool Halloween costumes! Great presentation. Stallone would be honored. 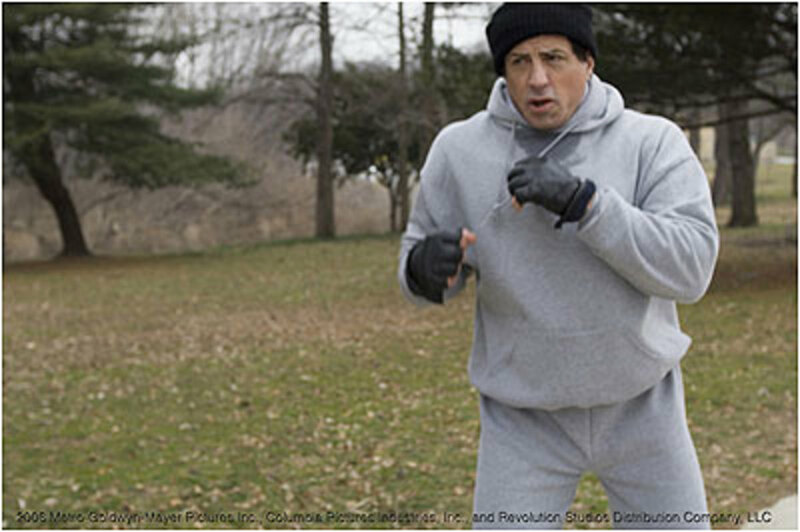 Lmao, I love Rocky, I like the joggin outfit, looks legit. Well, now I have next Halloween's costume settled. I wonder how long it will take for the other party goers to get tired of hearing "Cut me Mick"? Great lens! 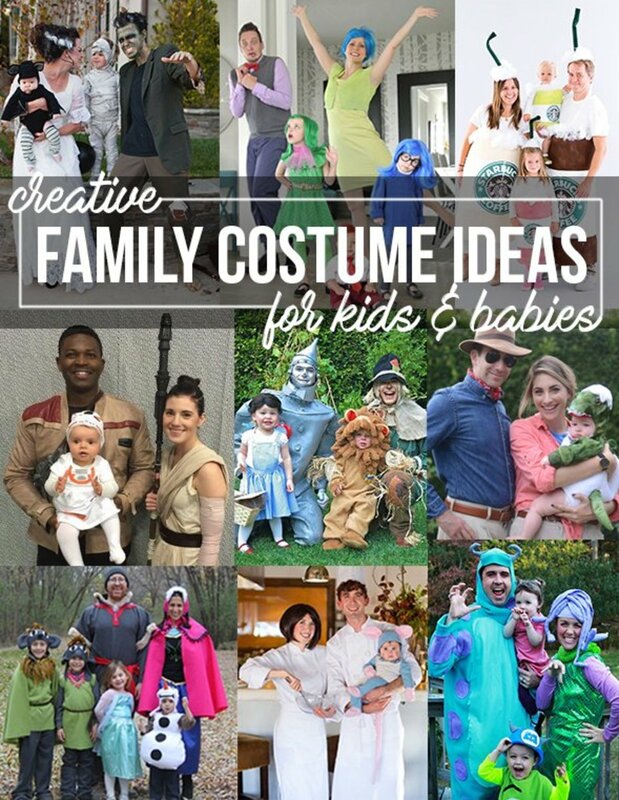 These are great ideas for costumes. How can you not like a Rocky costume? He is an American Icon. Nice selection to choose from. Thanks for the fun costume lens! great tribute to a great series of movies, 'thumbs up' goes out to you. 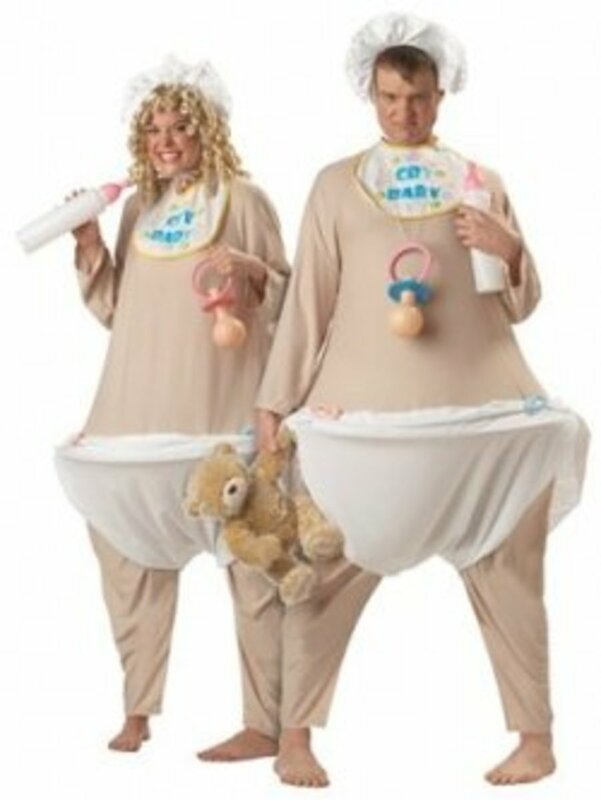 Why not go as both Rocky and Adrian for Halloween? A quick change of clothing is no sweat for the Italian Stallion. It would certainly be memorable. Great lens and fabulous idea! Enjoyed your lens on me matey Sylvester Stallone. I heard that Rocky Balboal learnt all his move from me ya know. Cool lens, I love seeing older movie lenses. Yo Adrian! 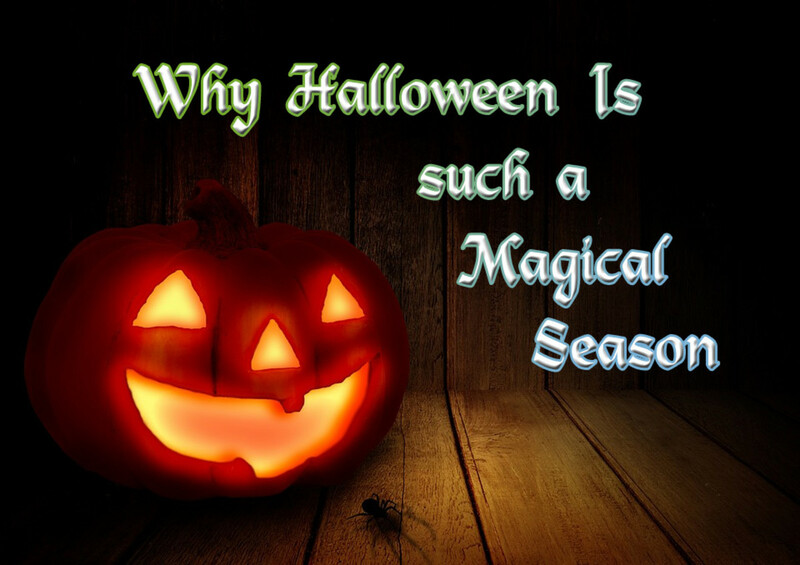 Nice lens, I just press like-button this lens and add in my lens, name is "Halloween Costumes For 2012" you can see its. Awesome lens and great outfits. I love every Rocky movie! Thanks for sharing! I love the first movie the best. This is one idea that I never thought about doing, that's weird since Rocky is one of My All-time Favorite Movies; I own Every Rocky Movie ever made!! Love it! 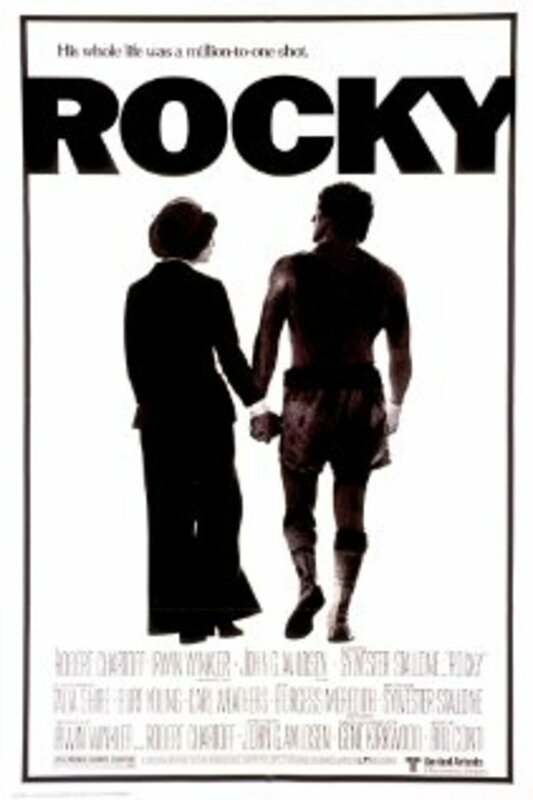 Rocky is a favorite movie series and certainly a favorite character, and Adrian goes right along with it. Heck, my son's dogs are named Rocky and Adrian, so you know how we feel about these costumes. Great job including all the different variations. Blessed by a SquidAngel! Awesome lens! Check out my lenses for more costume ideas, if you're interested. Great idea for a costume especially is you have the build. I liked the first Rocky the best because it was a new character. Great outfits and lots of thought put into your site. @moskit: Yeah, I agree! Mr. T was by far the best Rocky opponent. A lot of stuff for ideas here. I had no idea these outfits existed! 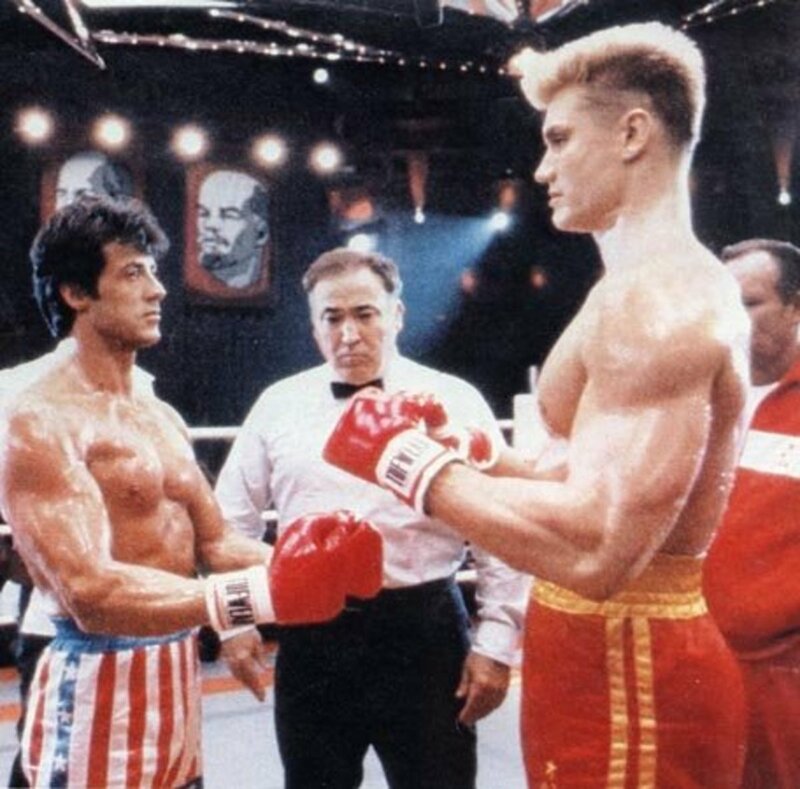 By the way, Rocky 3 was the best! Yo Adrian, I did it!!! I loved all things Sylvester growing up - had an entire wall in my room devoted to him. It would be so much fun to dress up as Rocky for Halloween!!! 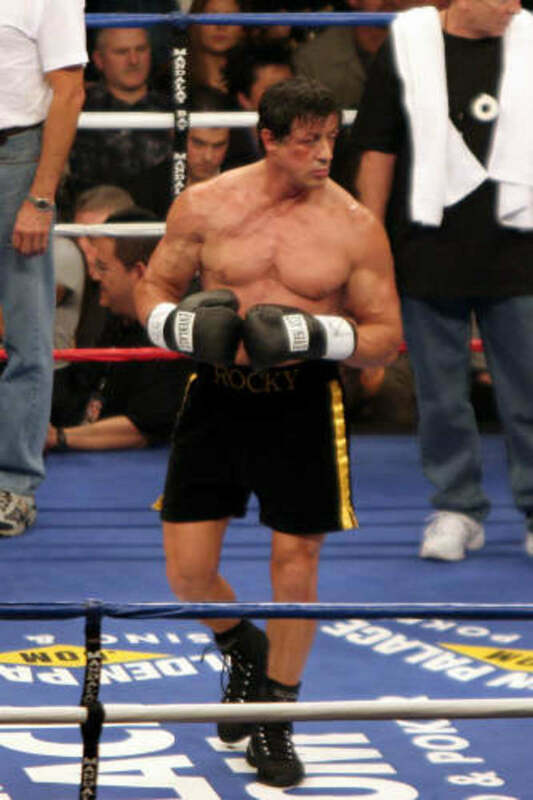 Great lens, I think Rocky Balboa most strongest and greatest opponent is still Ivan Drago. I think going as Adrian would be fun. Neat idea! 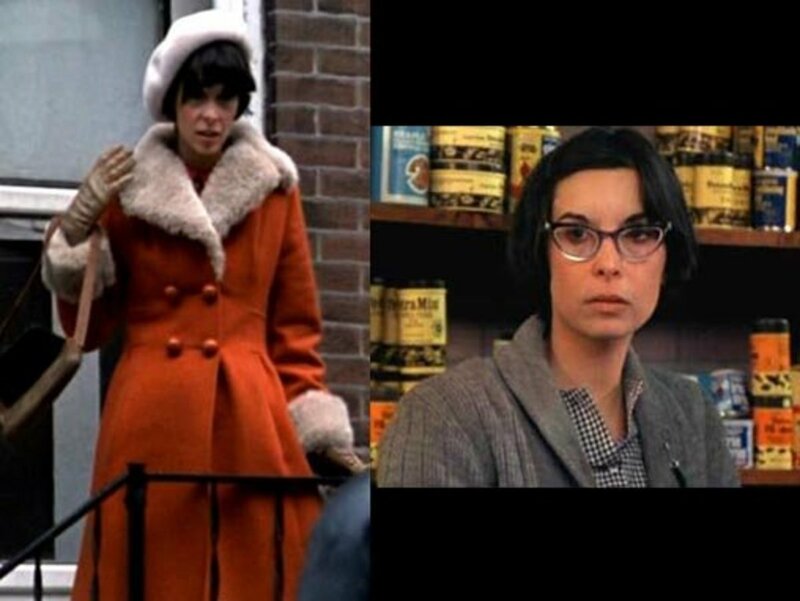 This is my tom boy side showing, but I LOVE Rocky films, I even have the dressing gown, this is just a fab resource you have put together, with thought and effort into his look of the films.